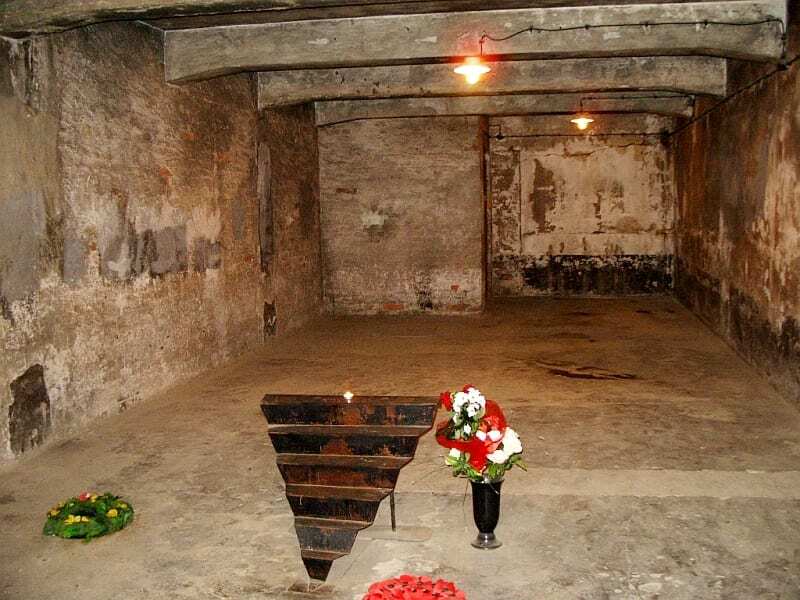 If we had to choose a date for “The Memorial Holocaust Denial Day”, it must be November 11. On this day in 2005 the historian David Irving, considered the greatest Holocaust deniers in the world, was arrested. This dubious title Irving owes to Deborah Lipstadt, a Jewish Professor from Emory University in Georgia. Lipstadt came from a family of Jewish immigrants from Germany. She was an anonymous lecturer in University, minding her work, when one day two world known Holocaust researchers addressed her and suggested she writes a research on Holocaust deniers. She laughed, “I might as well write on earth flatteners , or on people who know for sure Elvis is still alive.” But being presented with some figures, she was no longer amused: as it turned out, 22% of the public in America believed that it was possible that the Holocaust never happened. Three years after, in 1993, her book “Denying the Holocaust” was released. In her book, Lipstadt profiles the typical Holocaust denier. The deniers are wolfs in sheep’s clothing, she claims. They wrap up their Antisemitism with coherent rational discourse, some have their very own “historical research institute” or a “magazine for historical research”, with hundreds of fake footnotes. They do not come forward as Neo-Nazis or racists, but rather as revisionists, whose only goal is to spot historical mistakes and correct them. 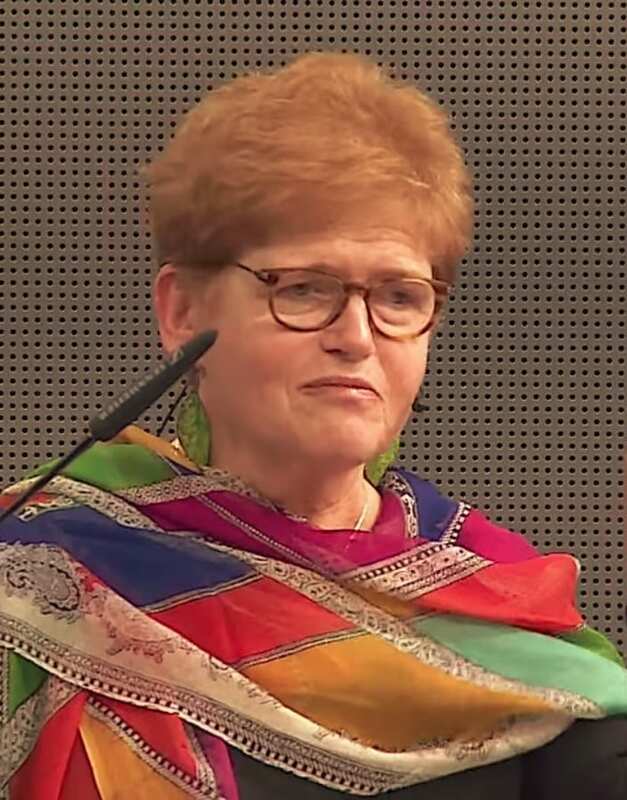 After she was done revealing the identity of Holocaust deniers, Lipstadt went on with her life and work as a lecturer. 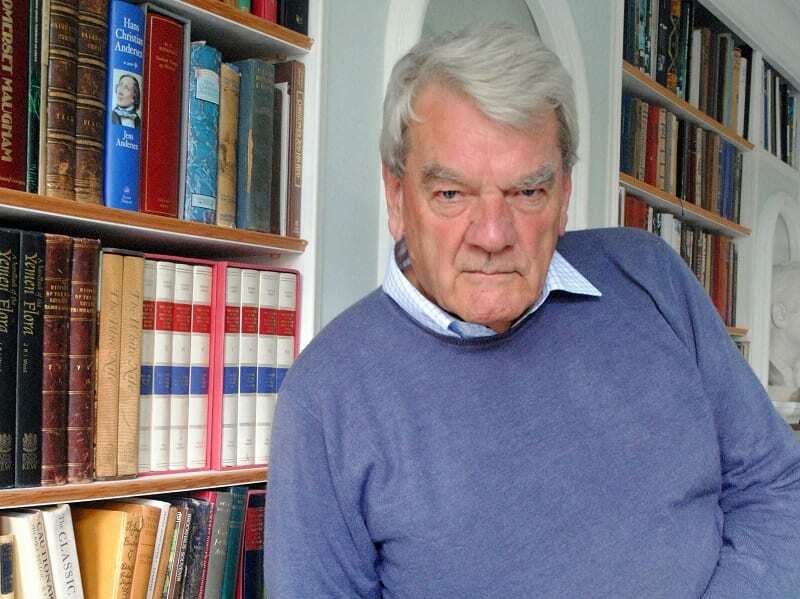 Then one day she received a phone call from Penguin Books, her publishers in Britain, announcing her that historian David Irving has filed a claim of libel against her, for referring to him in her book as a Holocaust denier. David Irving was an autodidact who learned German on his own, and at a certain time was considered a prominent authority in studies of the Third Reich. With time, though, Irving seemed to fall in love with his subjects, and his narrative has gradually become (to put it simple): The Nazis were not all that bad, the Allies were not all that good, and the Jews? Pretty much had it coming. Though well familiar with all facts and documents, Irving managed to twist the historical narrative so that is fit his views. By the late 1980’s he already believed that the Holocaust did not occur. To be fair (unlike Irving himself), let us point out that he did not deny the existence of concentration and death camps, but only that the Nazis performed a systematic genocide in those camps, and especially the use of gas chambers. So what is the big deal, you might ask, anyone can immediately see that this man is nothing more than an average Anti Semite. Well, the problem was a legal one. According to British law – as the case was filed in Britain – in a law suit of that nature, the burden of proof lies on the respondent, meaning, Lipstadt had to bring evidences that Irving was indeed a Holocaust denier. But since Irving claimed that he could not be called a Holocaust denier, because there was nothing to deny, because there was no Holocaust, the trial’s focus has evolved to the absurd question: did the Holocaust happen? Overnight it became a fascinating trial, covered in Britain and in the entire world. On one side, a popular author who claimed that the Holocaust never took place, and on the other side, a descendent of Jewish refugees from Germany, supported by the entire Jewish nation. Lipstadt and her lawyers refused to put Holocaust survivors on the stand, wishing to avoid the humiliating situation of being asked provocative questions by Irving, who represented himself in the trial. Their line of defense was a careful examination of all the historical false origins that Irving mentioned in his books. If the suspense is killing you, don’t mind the spoiler – Lipstadt won the case. It took six whole years, but eventually the judge ruled that Irving was a liar, and an Anti-Semite. Lipstadt’s defense team managed to prove that Irving had a repeated pattern in his books: his footnotes referred to false evidences, half-truths, altered dates, the order of events was changed to fit the author’s agenda, and in one case, someone was even reported to participate in a meeting in which he wasn’t present. Following the famous trial, Irving was forced to pay 2 million pound to Lipstadt for her legal defense, and had himself declared bankrupt. On this day 13 years ago, November 11, 2005, he was arrested in Austria following a warrant issued in 1989 for Holocaust denial, a felony that carries up to ten years in prison according to the Austrian law. He was sentenced to 3 years of imprisonment, but after his appeal, and some time reduction, was released after 13 months. Even after his penalty, the denying historian did not cease to spread lies. If you enter his website today, you can see that David Irving offers Holocaust denial tours to Auschwitz, in which the participants can learn “the real history” and see for themselves that Auschwitz was a labor camp turned into a “tourist attraction selling souvenirs and hot dogs”. This tour will cost you 3,000 $. This is to show you, that while the Jews do not benefit from the Holocaust, Holocaust deniers sure do!